Canadian national telecom Rogers is reportedly testing its Ignite TV IPTV platform among employees. Rogers CEO Joe Natale revealed this information during an investor call for the company’s fourth quarter 2018 earnings results. 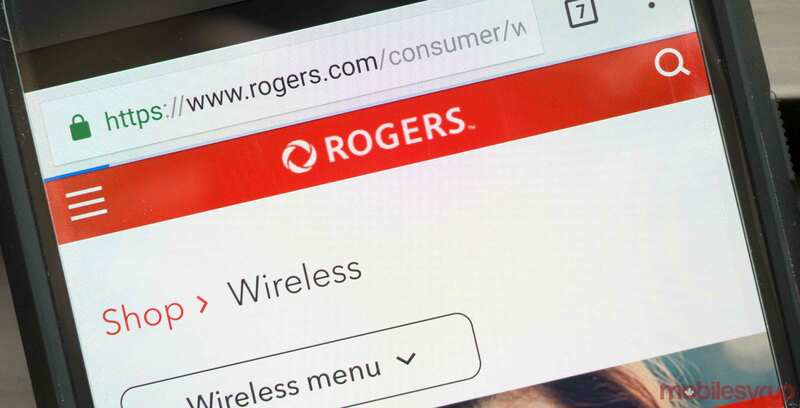 According to Natale, the platform is currently being tested by 500 employees, and Rogers is adding 120 to 150 beta testers each week. “This is a premium product and therefore it must have premium experience,” said Natale, during the January 25th, 2018 investors call. The company has yet to formally announce a public launch date, but Natale said he expects a full commercial launch later this year. Before then, the company will allow customers to trial the service as well. Rogers’ IPTV service is based on U.S. telecom Comcast’s X1 technology. The Canadian telecom had its own proprietary IPTV platform that was eventually shelved in late 2016. Rogers first announced that its X1-powered IPTV platform would launch in Q1 2018. However, during the company’s Q3 2017 earnings call, Natale walked back these statements, explaining that the service would “soft launch” in Q1 2018 instead. Additional reporting on this story was contributed by Rose Behar.